Find price lists, product catalogs and data sheets in our literature library. Visit our Resource Center for a list of services and tools available online. 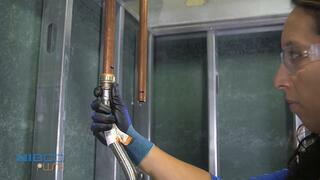 Browse our video library for product overviews and installation instructions. Secure, reliable, quick connection. 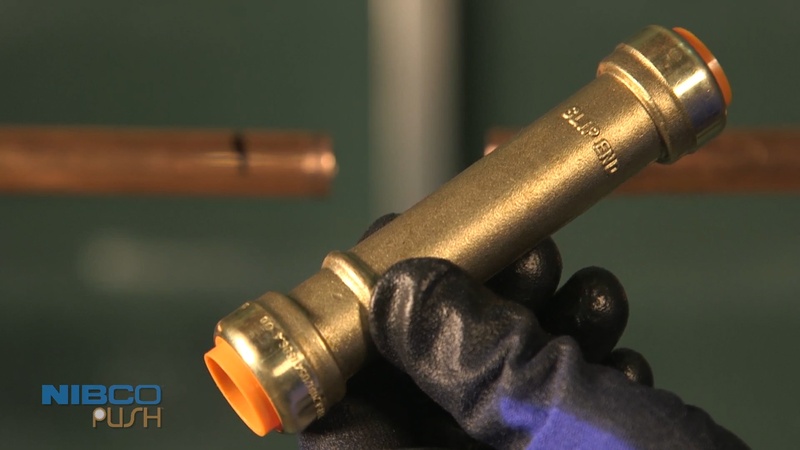 Push fittings give you a simple, dependable connection every time. 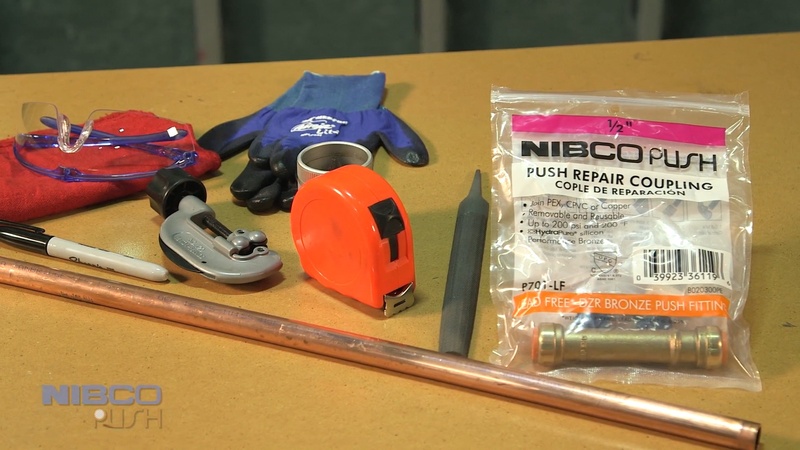 It’s the easiest way to join copper, CPVC-CTS or PEX – no soldering, crimping or joining materials needed. Just push the connection tube into the fitting until it stops. Whether you need an adapter, cap, coupling, elbow or tee, you can find the right solution from our wide selection.